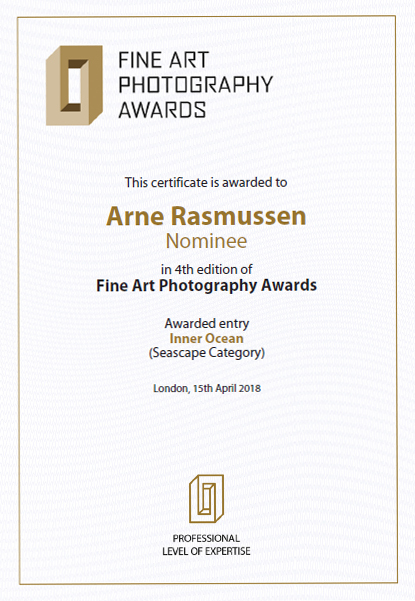 LOS ANGELES 11.03.2019 - Professional photographer Arne Rasmussen of Germany/Denmark was presented with the 12th Annual International Color Awards Nominee title in the category of Fine art / Nature at a prestigious Nomination & Winners Photoshow streamed Saturday, March 9, 2019. 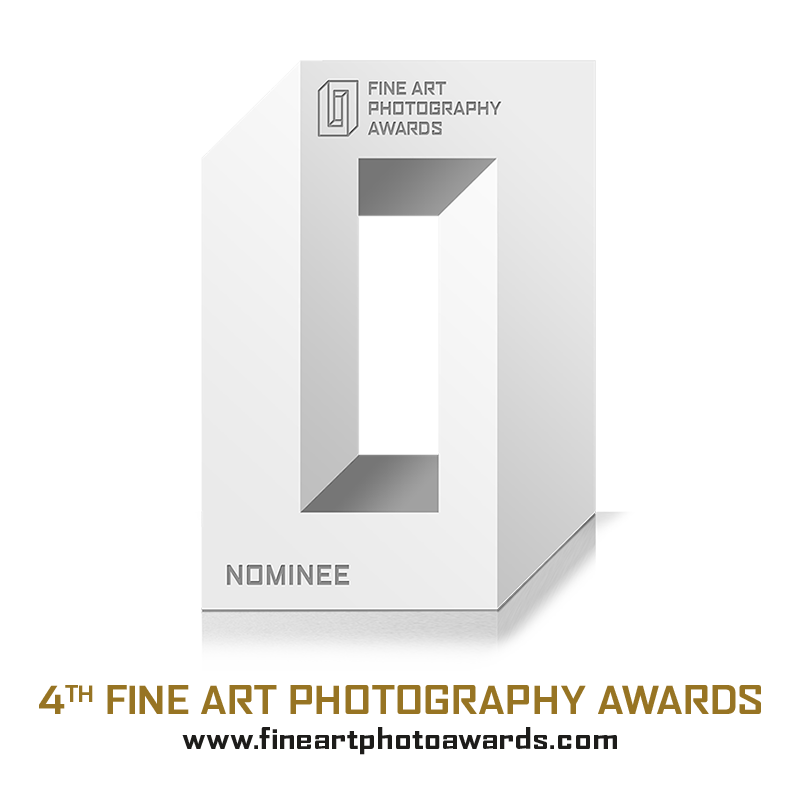 "It is an incredible achievement to be selected among the best from the 7,241 entries we received this year," said Basil O'Brien, the awards Creative Director. 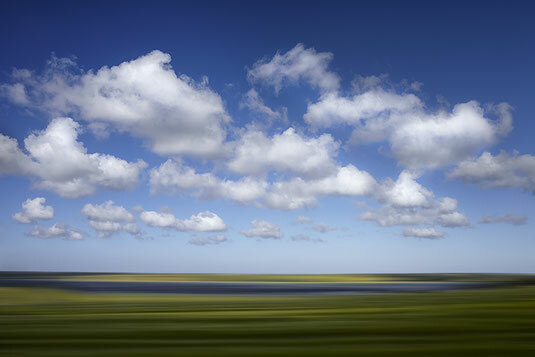 "Arne Rasmussen's "Transfiguration #1 / Landscape with clouds," an exceptional image's entered in the Fine art / Nature category's, represents contemporary color photography at its finest, and we're pleased to present him with the title of Nominee." 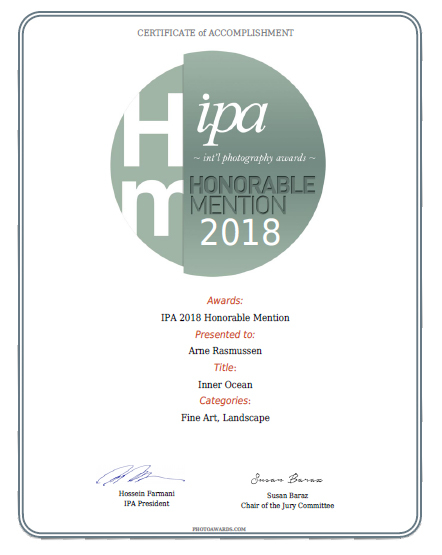 På den 12.årlige internationale COLOR AWARDS nomierer en jury bestående af internationale Kuratorer/Galleriejer/Museumdiretører, fotokunster Arne Rasmussen fra Sydslevig/Danmark/Viemose sydsjælland. 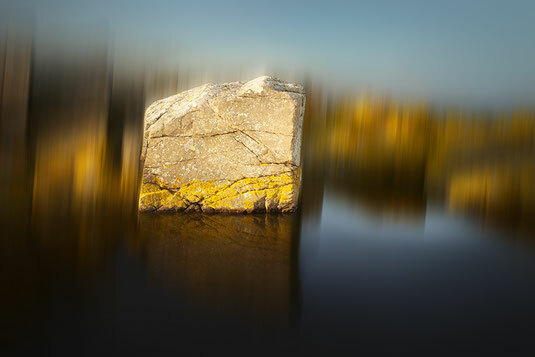 LOS ANGELES 12.03.2019 - Professionel fotokunstner Arne Rasmussen fra Sydslesvig/Danmark blev præsenteret på den 12. årlige International Color Awards Nomineret titel i kategorien for (Fine Art Fotografi, Natur Fotografi) på en prestigefyldt Nomination & Winners Photoshow streamet lørdag den 9. marts 2019. Et af arbejderne "Transfiguration # 1" fra denne udstilling kan ses på Lions Møn udstilling weekenden d. 30/31 marts. 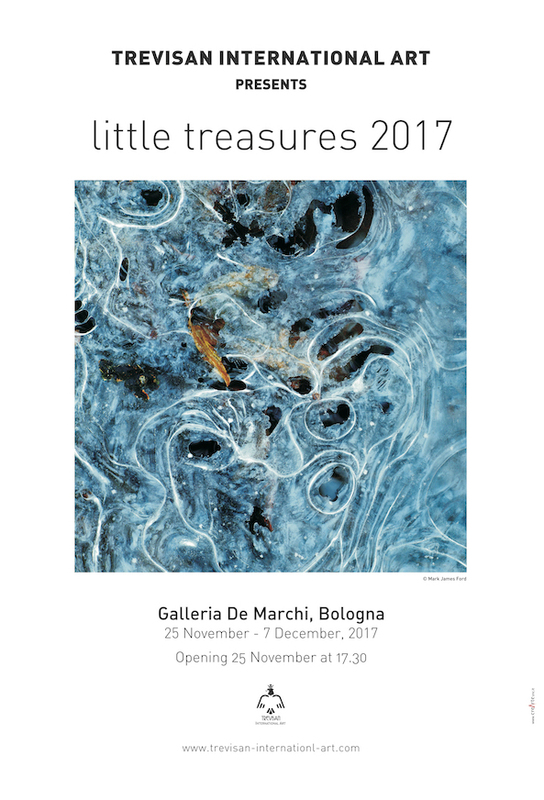 Jeg er meget glad for at være inviteret til at deltage i udstillingen "Little Treasures 2017" exhibition in Bologna, Italy. Very glad to be invited by Paola Trevisian (Trevisan International Art) to participate "Little Treasures 2017" exhibition in Bologna, Italy.